The symptoms of AIED are sudden hearing loss in one ear progressing rapidly to the second ear. The hearing loss can progress over weeks or months, and can fluctuate within one or both ears. 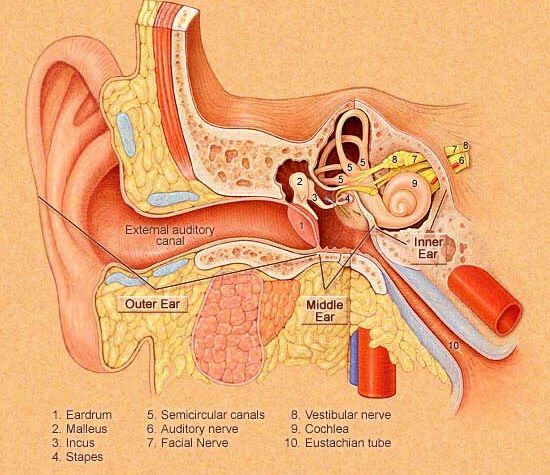 Patients may feel fullness in the ear and experience vertigo. In addition, a ringing, hissing, or roaring sound in the ear may be experienced. Diagnosis of AIED is difficult and is often delayed. One diagnostic blood test that can be helpful in determining the diagnosis is the Western blot immunoassay. Most patients with AIED respond to the initial treatment of steroids, either oral prednisone or intratympanic injection of steroids, or both. Patients whose hearing improves on steroid treatment are usually switched to a different type of medication for long-term management. Often, patients with persistent hearing loss will benefit from the use of hearing aids. If patients are unresponsive to drug therapy and remain with severe to profound hearing loss, cochlear implantation surgery may be considered. If you have any questions about AIED and would like to schedule a consultation with the leading New York City hearing specialist, please feel free to call Dr. Kohan’s office for an appointment at (212) 472-1300.